Our physicians work as a team to manage your health. 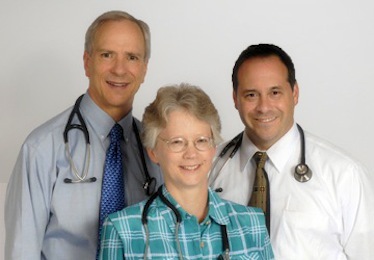 Let us introduce you to our physicians. Please click on the name or picture of the physician for information.